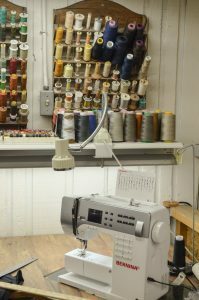 Our knowledgeable alteration experts are ready to assist you with your alteration and repair needs. 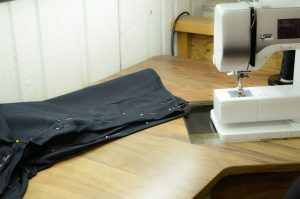 We can alter your bridesmaid, prom or formal dress, hem your pants, dresses and skirts, resizing of pants, dresses and other garments. Whether it’s a slight adjustment or a major repair, we can help. Let us help you look your best! If you have something that is not on the list, just ask. We look forward to helping you!